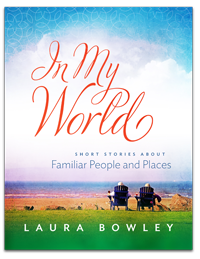 In My World: Short Stories About Familiar People and Places is an activity for a person in the middle-to-late stages of dementia to enjoy with a reading partner or on their own. Click here to learn more, buy the book, and download the FREE guide. Books by people with dementia, books for care partners, innovative topics, books for children, and more. Mindset Centre for Living with Dementia does not recommend or endorse any specific tests, physicians, products, procedures, opinions or other information that may be mentioned on this website. Reliance on any information appearing on this website is solely at your own risk.